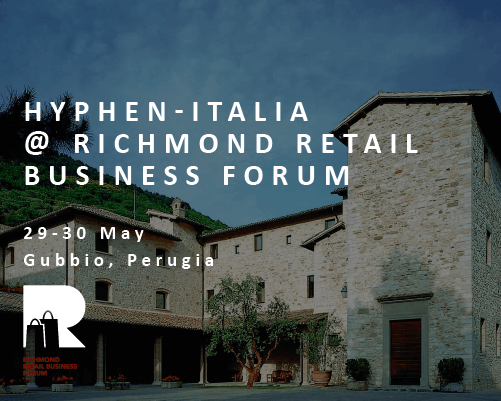 From 29 to 30 May 2018 Hyphen-Italia will take part in the Richmond Retail Business Forum, to be held this year in Gubbio at the Park Hotel ai Cappuccini. 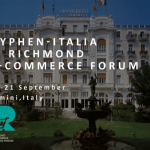 This business matching event for companies and suppliers of services will be an opportunity to meet top managers of Retail activities from leading Italian companies. 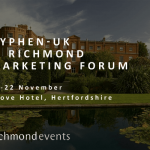 During a series of one-to-one meetings we will present our vision and approach for developing digitization projects that are customized to the specific situation and needs of clients. 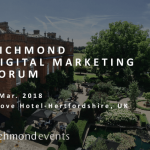 We are already the go-to company for various big names in Fashion, Retail and Industry thanks to our digital transformation solutions that are suitable various markets and that respect specific needs of sectors. Our consulting services are backed up by an application platform, Chalco Brand Life, with various functionalities and tools to support any Marketing and Retail project: production and distribution of POS materials, window display management, support for visual merchandising activities, management of content and product information for e-commerce websites and marketplace.